The sooner you start interacting with and learning about your audience, the better. This starts on Day 1 of your new business – it’s too important to let it wait. A side benefit is that it gives you a system and structure for creating worthwhile content to serve your audience. 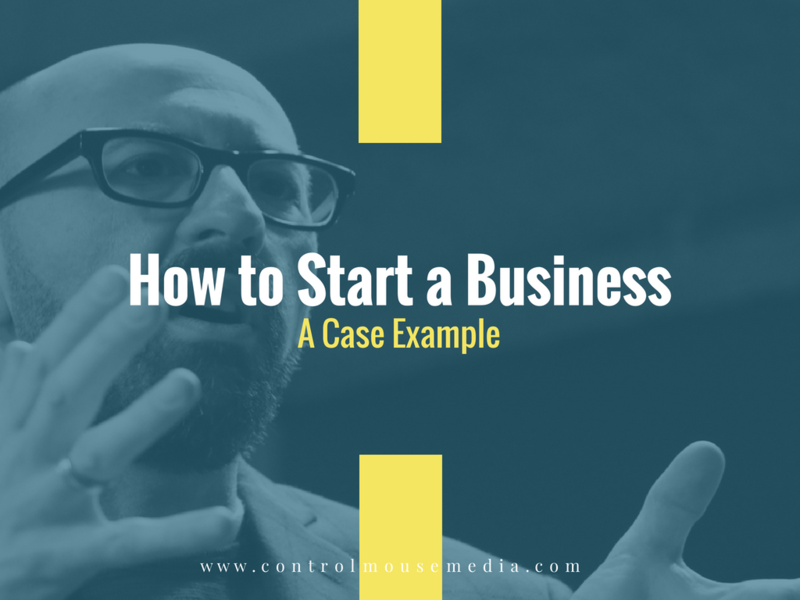 How to Start a Business: A Case Example is a free online course to help you in the early days of a new business. It’s for small business owners of all types, including solo entrepreneurs, freelancers, writers, musicians, and other creatives. I offer this course (and others) for free. If you are able, fuel my efforts with a cup of coffee!